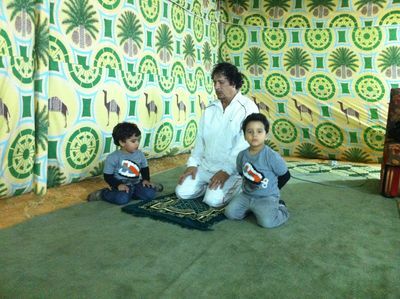 In August 2011, a group of militiamen, who were fighting against the Libyan president Mummer Kadhafi, entered the house of Kadhafi’s youngest son, Hannibal, in Tripoli, and found a tablet device which they believe was his personal device. 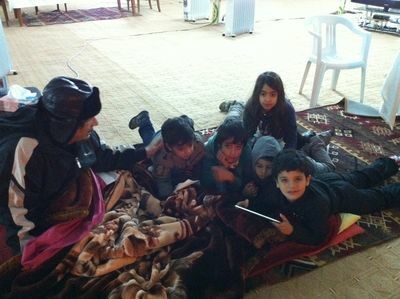 The device was turned over to a group of media activists in Tripoli, who examined the content. On the device they found thousands of photos and videos, including personal and family images. In a folder titled “Bosleem” there were videos that appeared to show prisoners being tortured during questioning, and photos of what are believed to be prisoners including their names, some appearing to be injured. The content also included Word documents and power point presentations some of which are encrypted. The media activists have posted on social media a number of photos of Hannibal Kadhadi and his family, and several videos of prisoners being tortured. The activists group says one of its members was kidnapped and his fate remains unknown. Since then they have felt that they are in danger and have had to change locations frequently. They decided to move the content of the device outside of Libya. They contacted Lebanese journalist Mohamad Chreyteh, and one the the activists travelled to Lebanon in 2014 and gave the journalist the content. Mr. Chreyteh says he has been working on organizing and verifying the content over the last year. He says he decided to make some of the content public on Sunday December 13, 2015, after hearing news that Hannibal Kadhafi is being held in detention. Kadhafi was turned over to Lebanese Internal Security official by gunmen who had seized him in Baalbek on Thursday December 10. Kadhafi is under investigation and official are trying to determine if he can be put on trial in Lebanon, in connection with the disappearance in Libya of Lebanese Shiaa spiritual leader and founder of the Amal Party, Moussa al-Sadr, in 1978. More than 700 photos and videos, of Hannibal Kadhafi, his wife, children, homes, yacht, private jet and international travels. More than 1700 photos and names of who are believed to be detainees held at Bosleem prison in Tripoli. More than 50 video clips showing what appears to be the interrogation and torture of prisoners. More than 35 documents including letters from investigators in Kadhafi’s security forces to senior officials, lists with names of wanted people, lists with names of detainees, lists with names of people recommended to be set free, notes detailing prisoner interrogations, letter from a senior military police official to a senior judge. 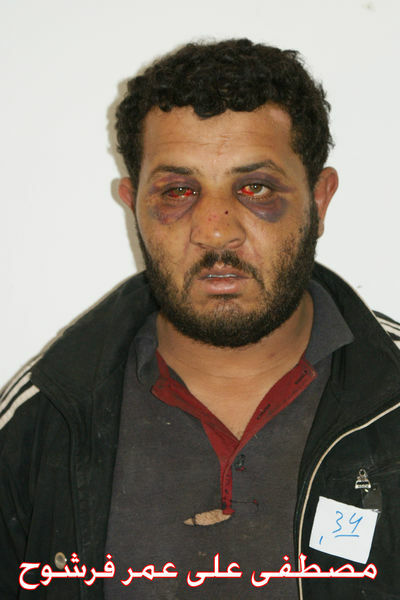 Photo of a man believed to have been a prisoner in Bosleem prison in 2011. The name on the picture identifies him as Jomaa Abdul Ati Jaber Ahmed, an Egyptian. 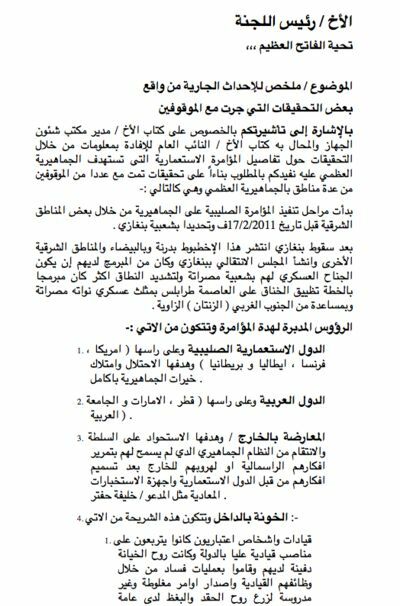 A portion of an undated document from 2011, that appears to be a letter by a Libyan security officer to a superior, accusing a police officer named Sufian Fawzi al-Seid al-Zarkani, of participating in the uprising against the Kadhafi regime. The report also claims that the officer hid members of the opposition in his house, and did not allow his family to watch Libyan state television and instead allowed them to watch external channels such as al-Jazeera and al-Arabiya. 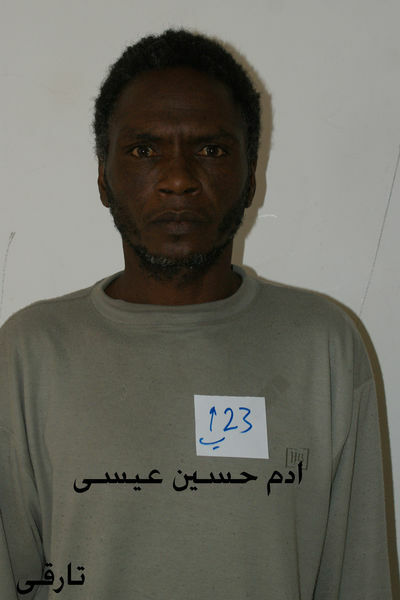 Photo of a man believed to have been a prisoner in Bosleem prison in 2011. 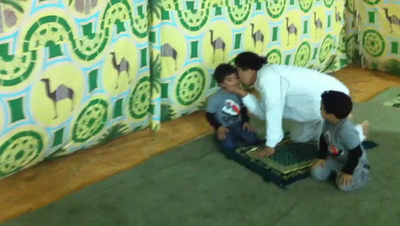 The name on the picture identifies him as Mustafa Ali Omar Farshouh. Nationality unknown. 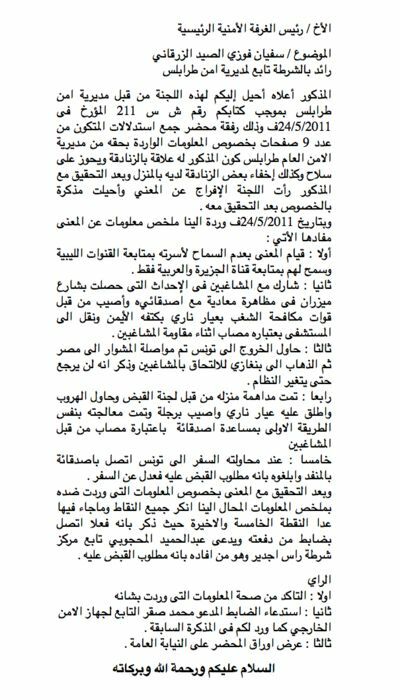 This is a of a portion of an undated document from 2011, that appears to be a reply by a Libyan security official to a letter from his superior dated May 18 2011. 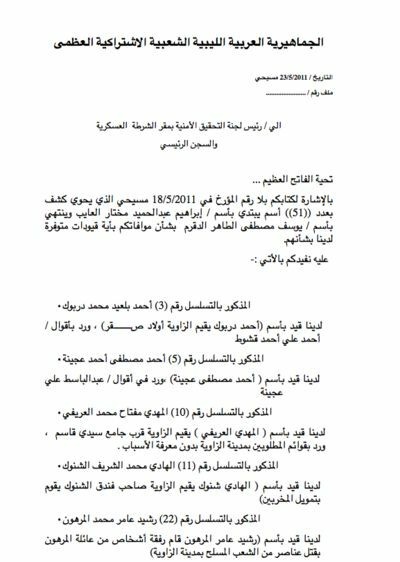 The document appears to be a report of interrogations of prisoners who have identified other people as participants in the uprising against the Kadhafi regime. 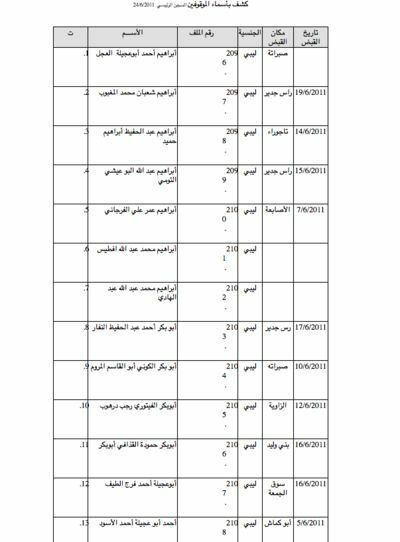 A portion of a document dated June 24, 2011, that appears to be a list of detainees at the 'central prison', believed to be Bosleem Prison. The document lists the names of 385 prisoners showing their file number, nationality, and location and date of their apprehension. 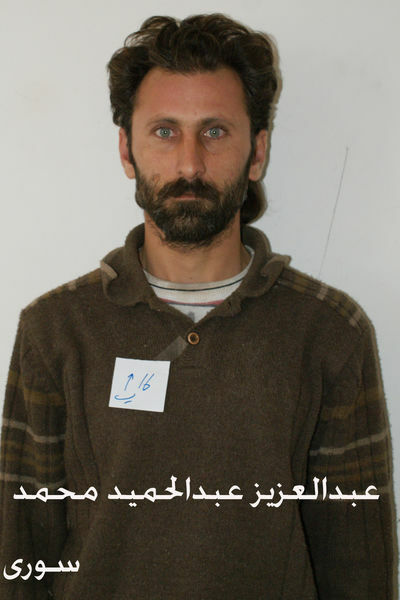 Photo of a man believed to have been a prisoner in Bosleem prison in 2011. The name on the picture identifies him as Adam Hussein Issa, a Tuareg. 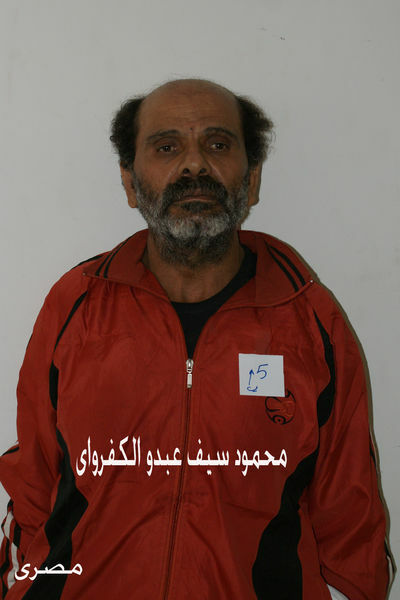 Photo of a man believed to have been a prisoner in Bosleem prison in 2011. The name on the picture identifies him as Abdul Aziz Abdul Hamid Mohamed, a Syrian. 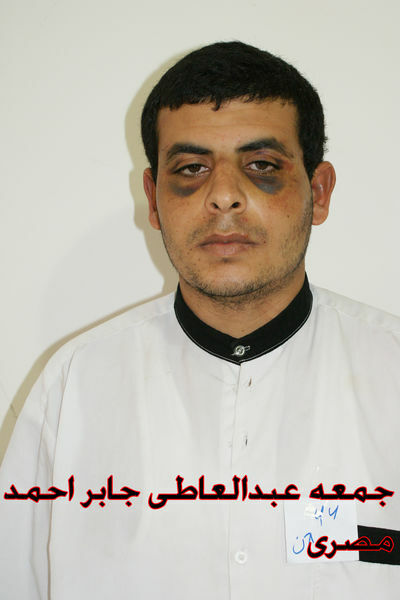 Photo of a man believed to have been a prisoner in Bosleem prison in 2011. The name on the picture identifies him as Khaled Sidi el-Sheikh ben el-Din. Nationality unknown. 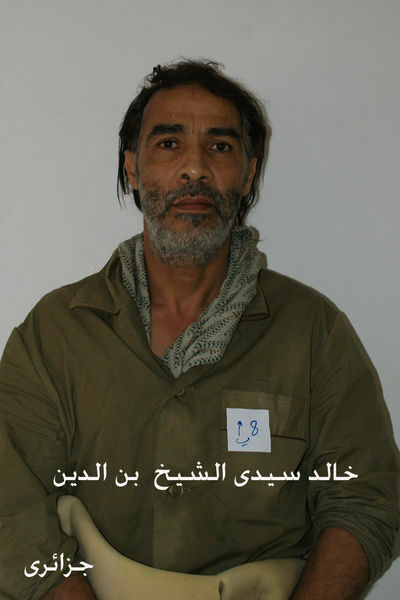 Photo of a man believed to have been a prisoner in Bosleem prison in 2011. The name on the picture identifies him as Mahmoud Seif Abdo al-Kafrawi, an Egyptian. A selected portion of video clip that appears to show an unidentified prisoner being kicked and shocked with a taser device by Libyan interrogators in Bosleem Prison in May 2011. A selected portion of video clip that appears to show an unidentified prisoner being wiped by Libyan interrogators in Bosleem Prison in May 2011. Hannibal Kadhafi and his Lebanese born wife Aline Skaf in what is believed to be their home. 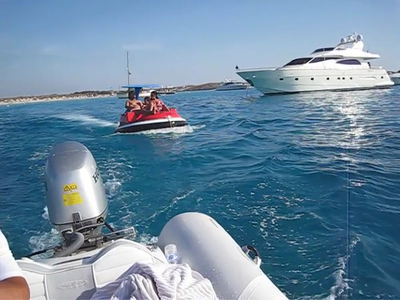 A selected portion of a video showing Hannibal Kadhafi, his wife and two children sailing in a small boat near Ibiza, Spain. Hannibal Kadhafi and his Lebanese born wife Aline Skaf at Trevi fountain in Rome. Hannibal Kadhafi and his Lebanese born wife Aline Skaf in a shoe store in Rome. 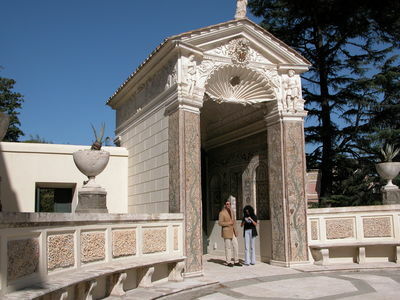 Hannibal Kadhafi and his Lebanese born wife Aline Skaf in Rome. 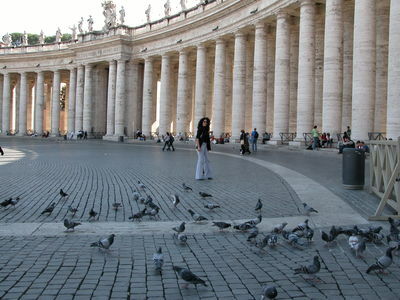 Hannibal Kadhafi's Lebanese born wife Aline Skaf at Vatican city in Rome. 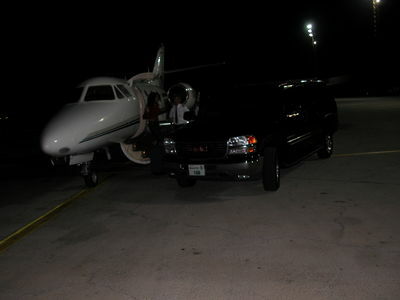 Hannibal Kadhafi's Lebanese born wife Aline Skaf on the steps of a private jet. Location unknown. Hannibal Kadhafi and his Lebanese born wife Aline Skaf pose for a picture with Egyptian singer Ahmad Adawiya in a piano bar. Location unknown. Hannibal Kadhafi and his wife Aline Skaf at an unidentified beach location in 2004. 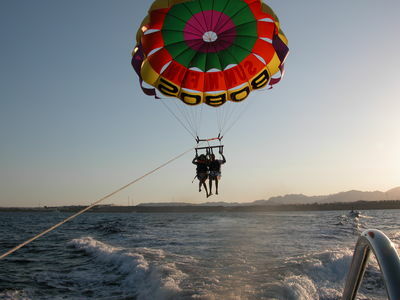 Hannibal Kadhafi and his wife Aline Skaf parasailing at an unidentified location in 2004. 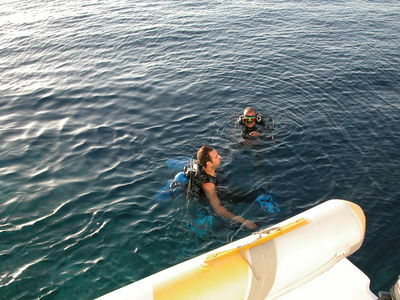 Hannibal Kadhafi scuba diving at an unidentified location in 2004. Hannibal Kadhafi and his wife Aline Skaf in Tunisia in 2004. 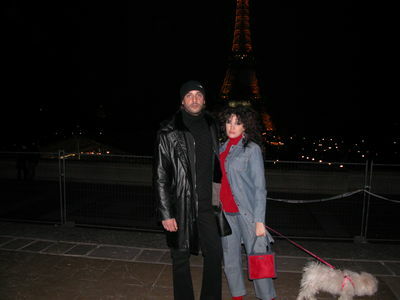 Hannibal Kadhafi and his Lebanese born wife Aline Skaf near the Eiffel tower near Paris. 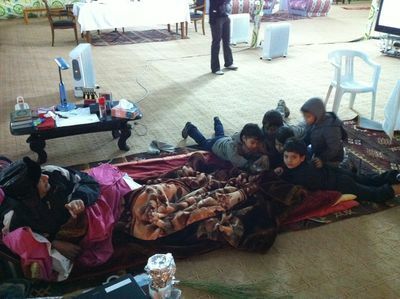 Deceased Libyan Leader Moammar Kadhafi with what are believed to be 5 of his grandchildren in 2010. 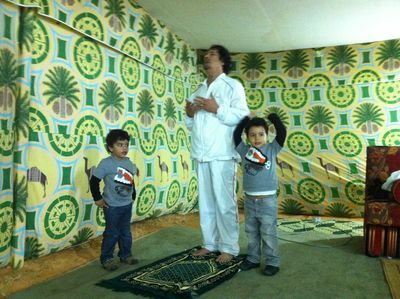 Deceased Libyan Leader Moammar Kadhafi prays with two of his grandsons by his side in 2010. Hannibal Kadhafi, his wife and two children sailing in a small boat near Ibiza, Spain. Hannibal Kadhafi poses for picture on a yacht near Ibiza, Spain. Hannibal Kadhafi with two of his children on a yacht in Ibiza, Spain. 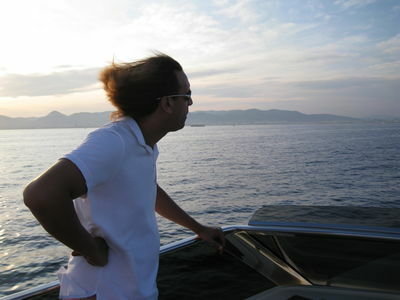 Hannibal Kadhafi on a yacht in Ibiza, Spain. 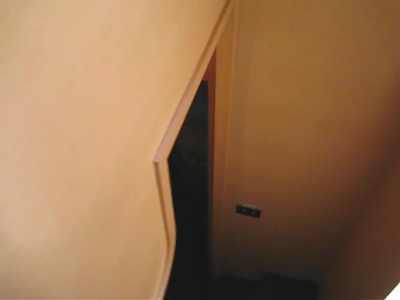 A selected portion of a video showing the interior of a yacht used by Hannibal Kadhafi near Ibiza, Spain. 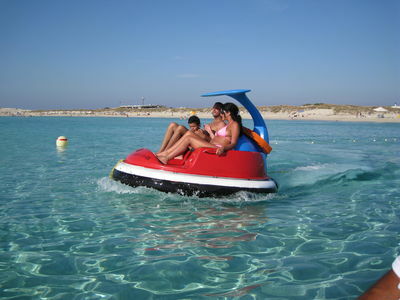 A selected portion of a video showing Hannibal Kadhafi, his wife and two children sailing in a rubber raft near Ibiza, Spain. A selected portion of video clip that appears to show an unidentified prisoner being shocked by a taser device by Libyan interrogators in Bosleem Prison in May 2011.